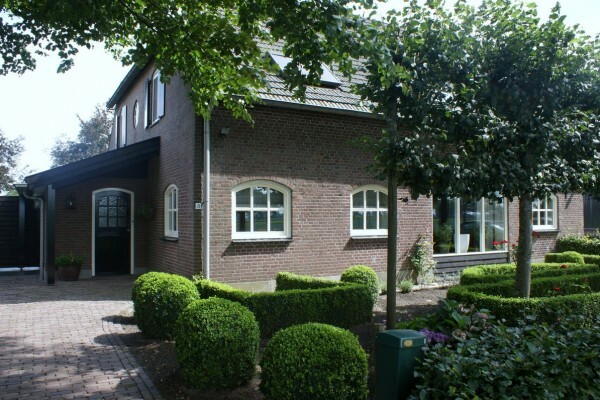 Bed & breakfast in Boekel - "d'n Aard"
Home > B&B The Netherlands > B&B North Brabant > B&B 's Hertogenbosch > "d'n Aard"
The farmhouse is situated in an agricultural area with lots of options for recreational activity, and it’s only a 20 min. walk (1.2 KM) to the local village with its shops and cafés. Hire a bike (at the bike shop in the village) to follow “the monuments route” which features many local historical landmarks and buildings, or just walk into the country site amongst wildlife, fields and forests. Only 5 min. walk from our farmhouse is a farm campsite called: “de weidevogel” which houses lots of different farm animals, you are free to have a look at. There’s a fun recreational park in the nearby village of Volkel called: “Hemelrijk”. Maybe visit the interesting nearby castles of Heeswijk or Gemert? Or spend the day in forgotten times at “the boerenbonds museum”, a farm as it was in the 1900’s, certainly highly recommended! Het was fijn daar in het brabantse boekel!! Did you stay in "d'n Aard"? Let us know what you thought about it and help others to make the right choice! * I confirm having stayed in "d'n Aard". 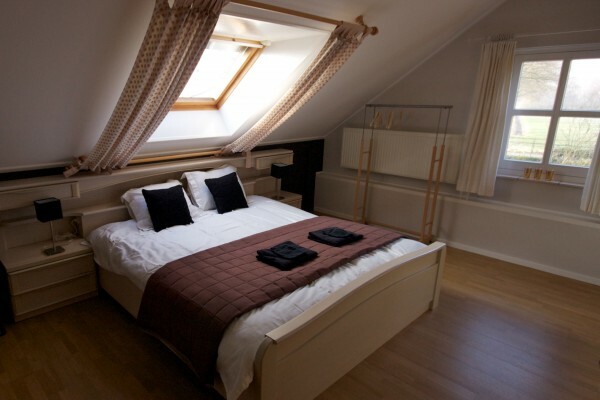 Find other bed & breakfasts in Boekel, all bed & breakfasts in 's Hertogenbosch or all bed & breakfasts in North Brabant.